As America’s society is becoming more progressive concerning gender roles, more women than ever are climbing the corporate ladder. The latest influential and affluent demographic in the states, career women aren’t just making money, but they’re making a lot of it. According to the Boston Consulting Group, women’s wealth worldwide will increase 7% a year for a total of $72.1 trillion. At first, it seems that women have been succeeding in the workplace, however, that is not the case when it comes to managing their wealth. Unlike their male counterparts, only 34% of women are satisfied with the financial planning offered by advisors. Obviously, a gap exists, but why? 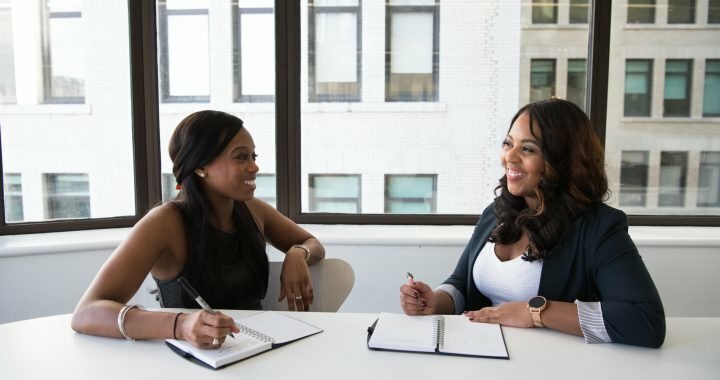 One possibility is that financial advisors profile women as a homogeneous group instead of a diverse population with unique needs, concerns and factors. This misconception results in limited or inappropriate budgeting or investing advice. To combat the stigma and to effectively serve this up and coming female clientele, financial advisors must consider each woman’s age, occupation, responsibilities, risk tolerance and communication preferences. Though a few financial advisors may be updating their policies to accommodate executive women, most are not. Therefore, if you are a successful woman that seeks credible and practical financial planning advice for your future, don’t settle for the average joe in the corner office of a financial firm. Be proactive and defend your assets against mediocre management by doing your research. Understanding the fundamental concepts of financial planning such as tax-planning strategies, wealth protection and education funding will empower you and give you a voice of advocacy protecting your financial security. In the world of finances, you must be aware and involved in the decision making and make sure your financial advisor is receptive to your perspective and concerns. Fortunately, there are resources designed to inform you on important issues while giving you peace of mind. Financial planning advice could not be simpler at Jeffrey M. Verdon Law Group who created an insightful guide for estate planning for women. No matter where you are in life, this primer will secure your financial sustainability and will prepare you for the responsibilities associated with retirement. If you aren’t clear about what is your family’s current estate plan, this is the book for you. Only you know what is best for your family, protect them from incomplete or mismanaged estate plans. Don’t let legalese intimidate you, invest in your future today by getting your own copy of Estate Planning for Women Only.